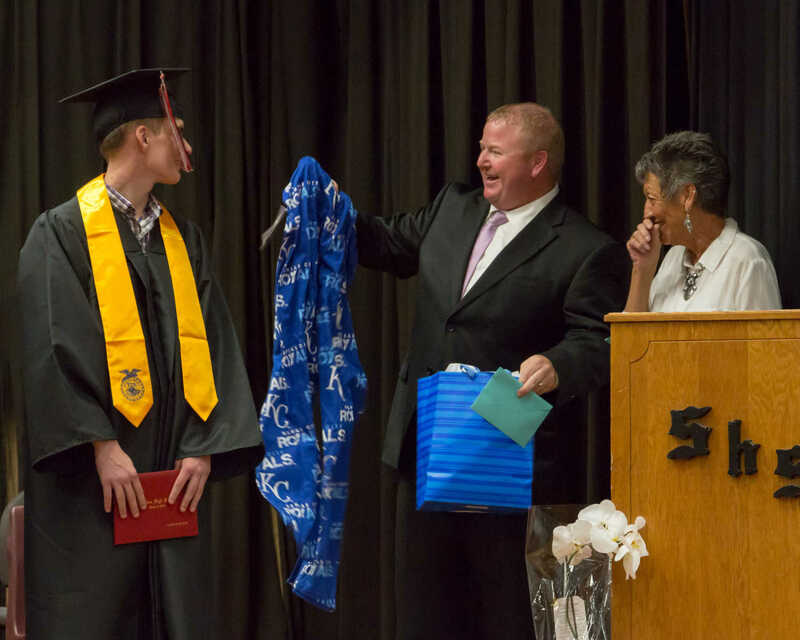 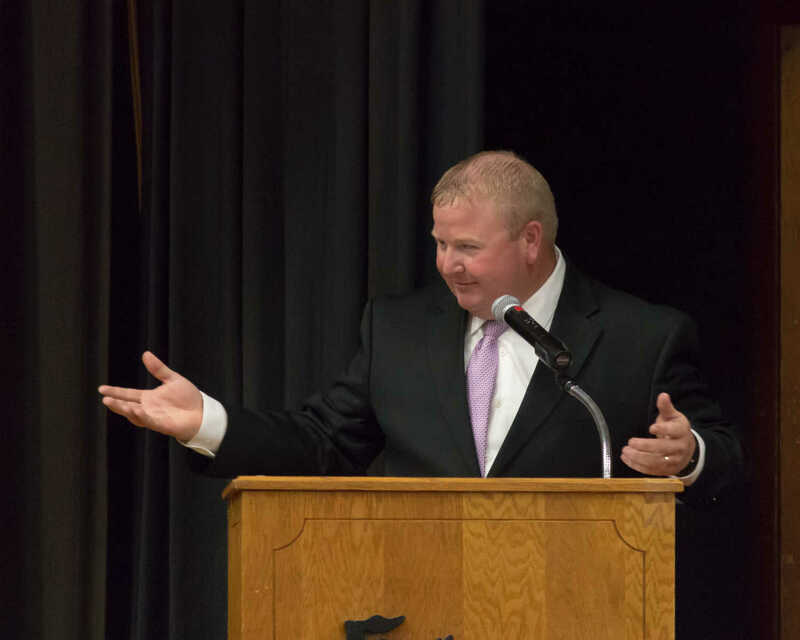 The senior class chose Superintendent Jason Irwin as their guest speaker. 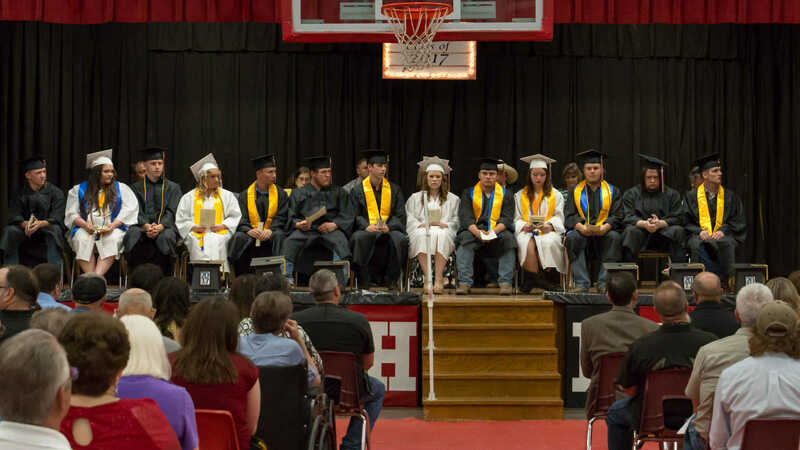 Sheldon R-8's 2017 graduating class. 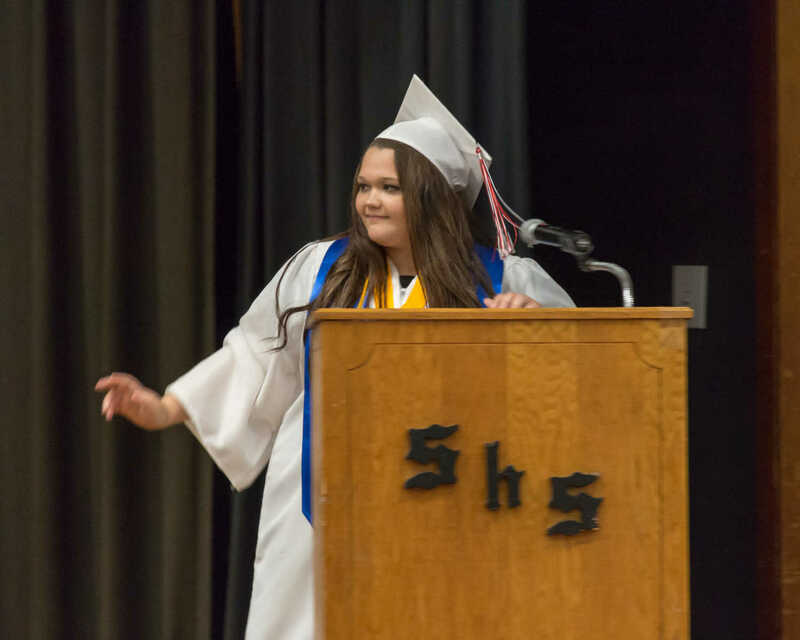 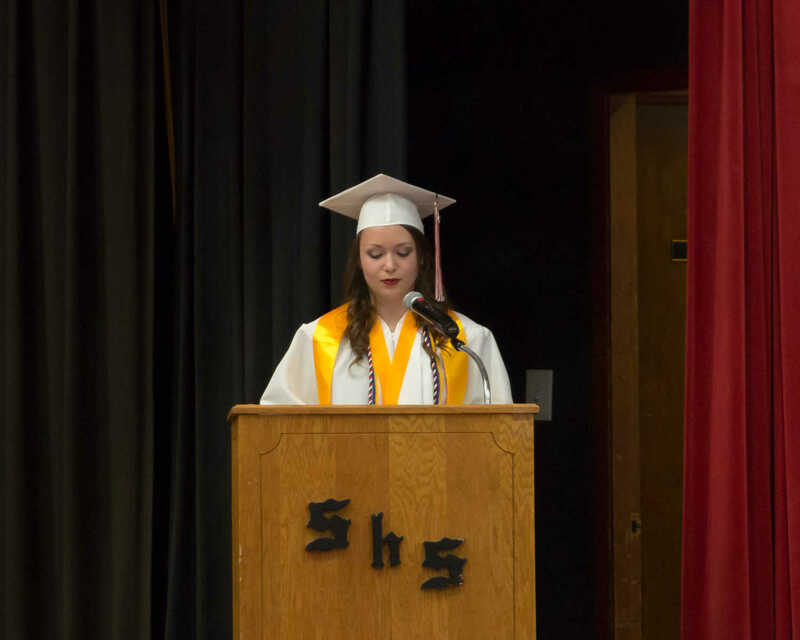 Sheldon R-8's 2017 valedictorian Carly Claflin. 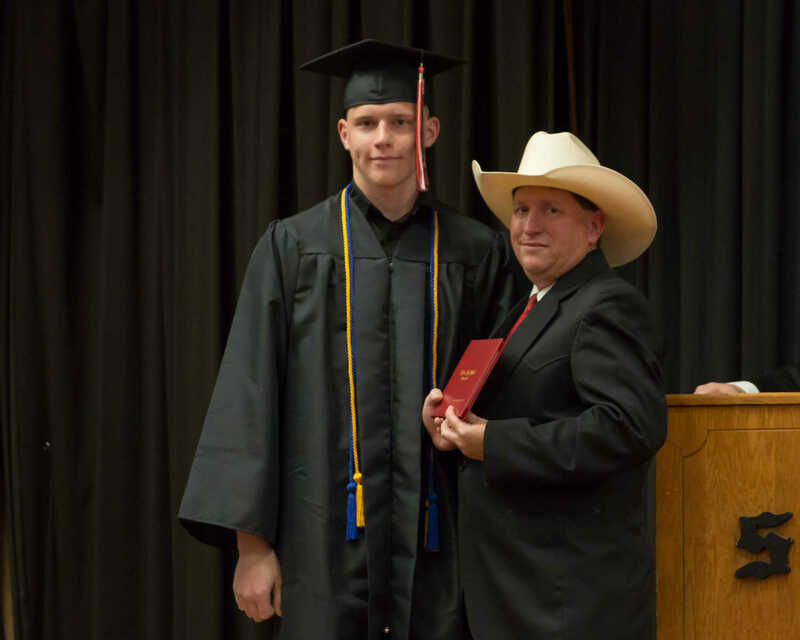 Austin Bays receives his diploma from school board president Bill Nance. 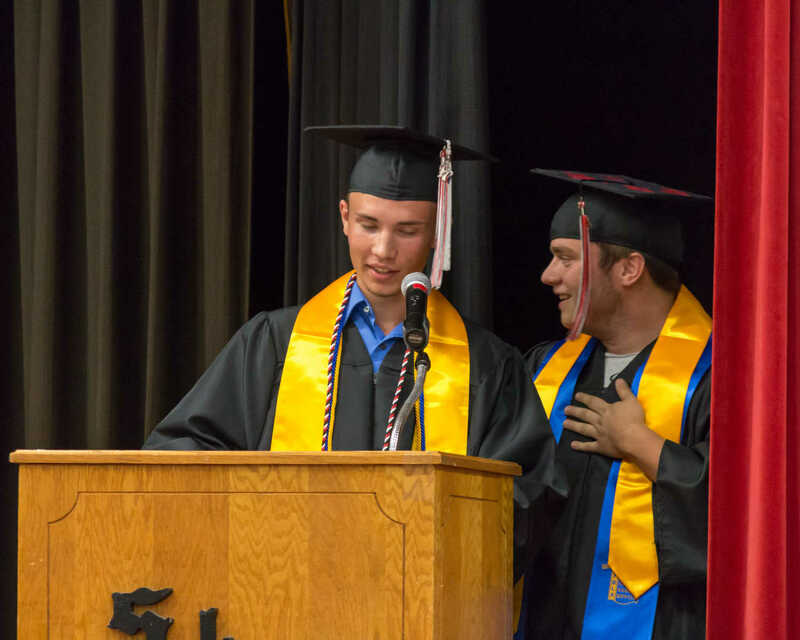 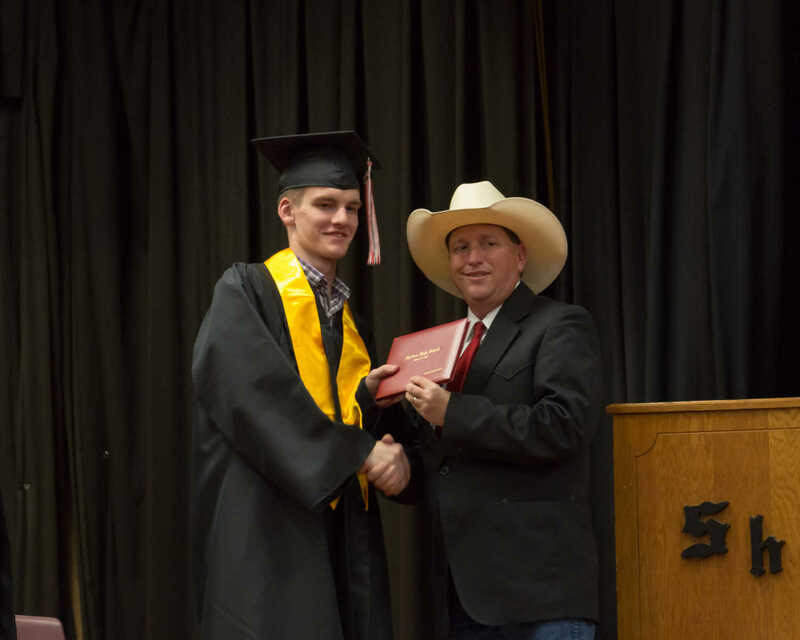 Cole Brock receives his diploma from school board president Bill Nance. 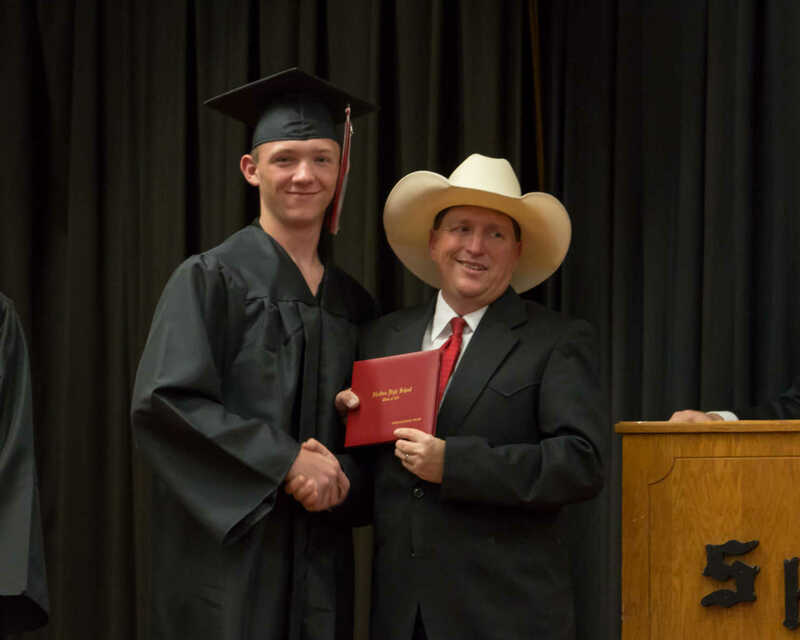 Evan Brock receives his diploma from school board president Bill Nance. 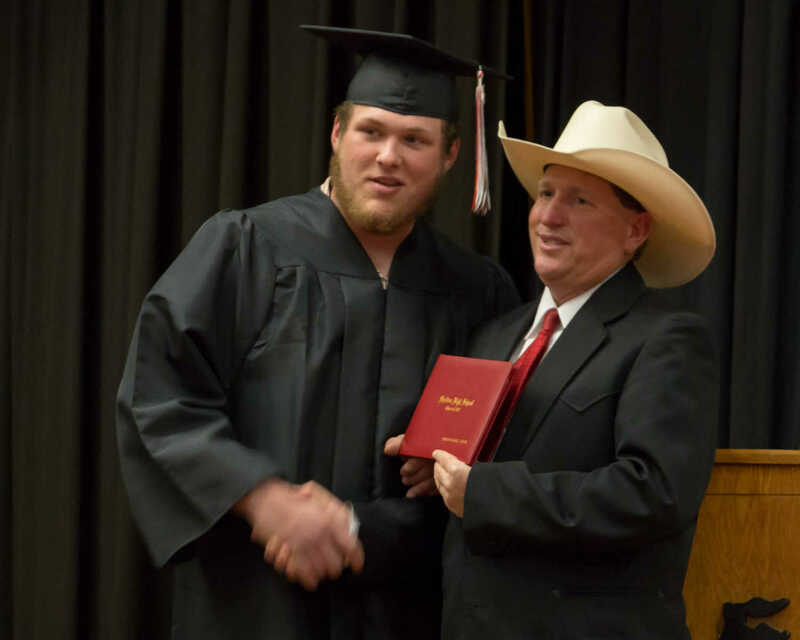 Drake Curry receives his diploma from school board president Bill Nance. 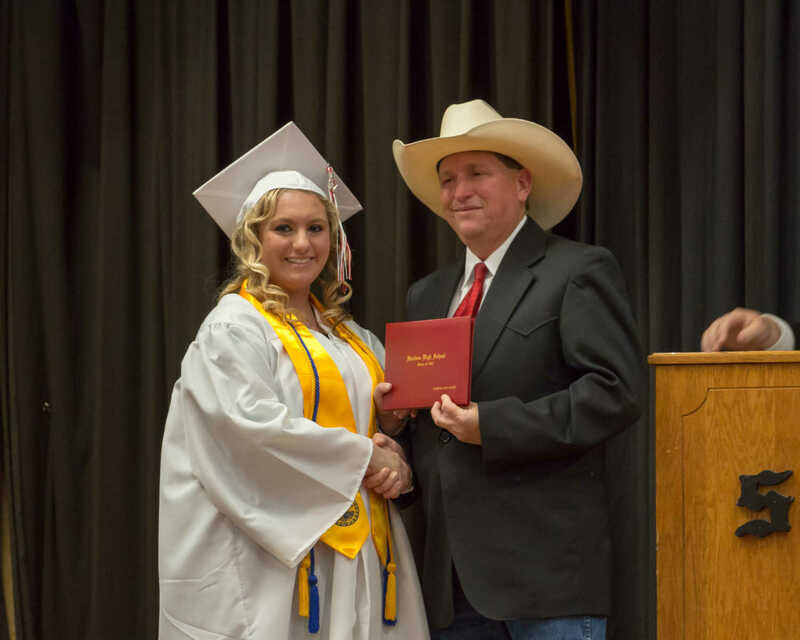 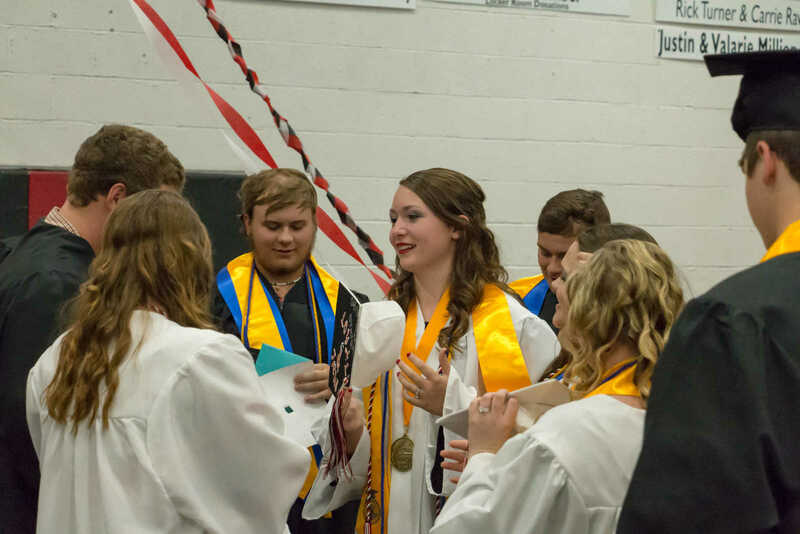 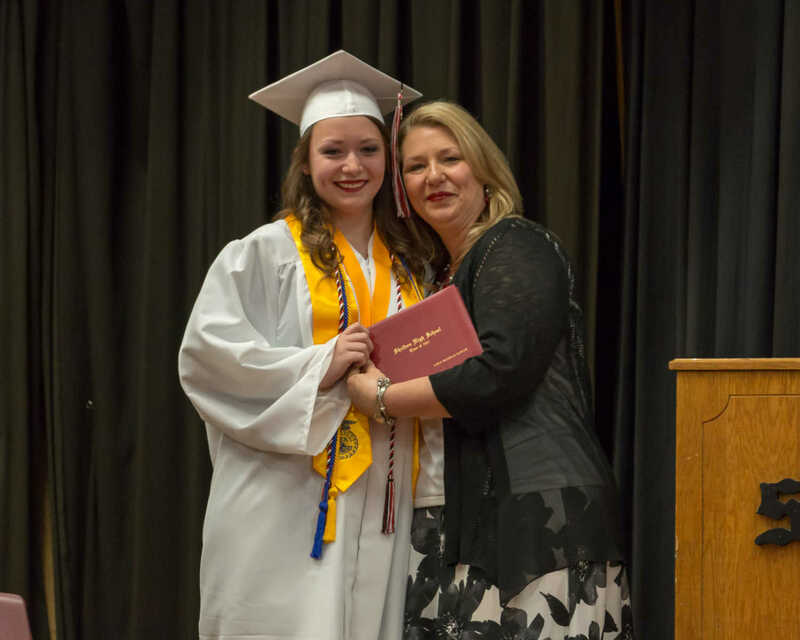 Sydney Eslinger receives her diploma from school board president Bill Nance. 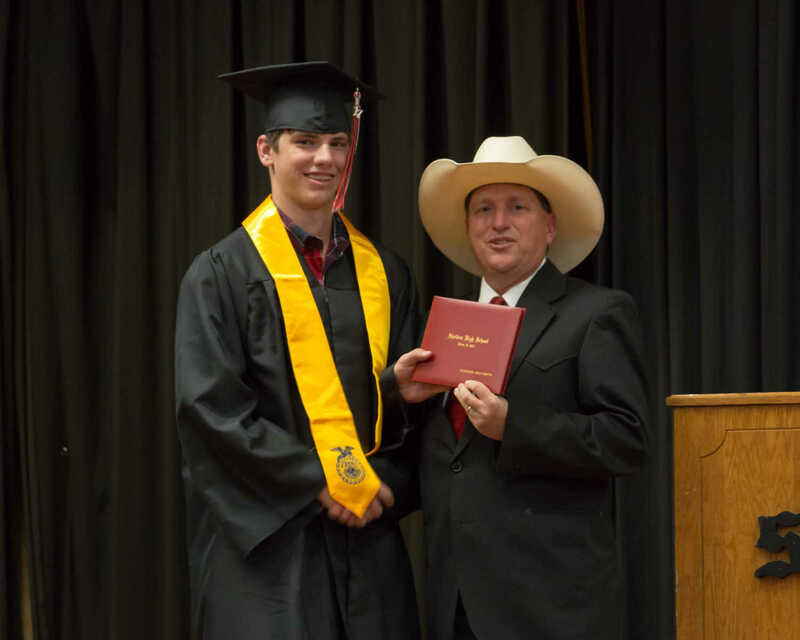 Alex Hibbits receives his diploma from school board president Bill Nance. 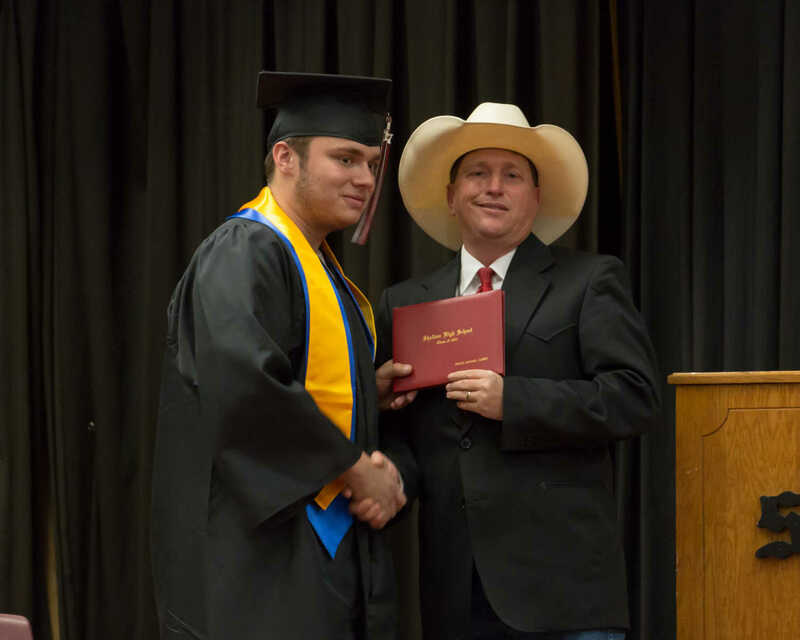 Brandon Luther receives his diploma from school board president Bill Nance. 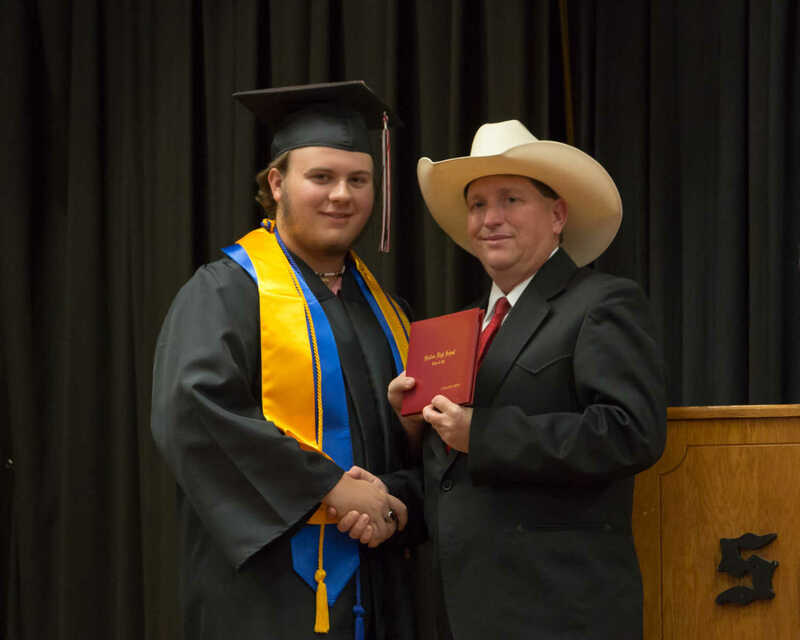 Kaleb Martin receives his diploma from school board president Bill Nance. 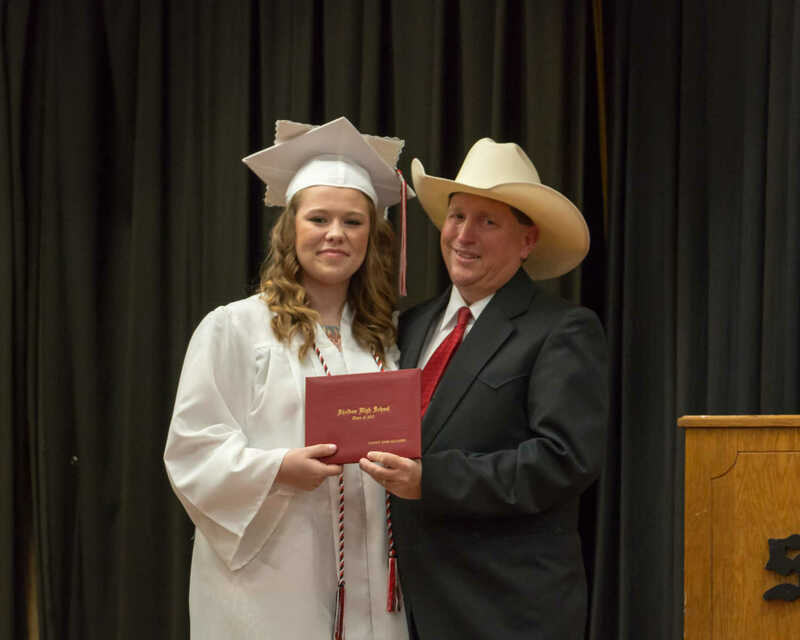 Sabrina Nance receives her diploma from school board president Bill Nance. 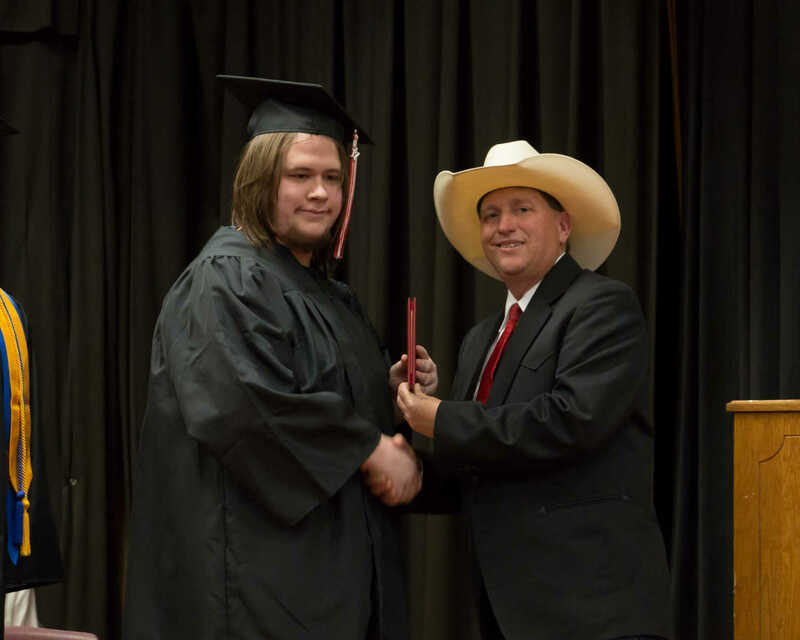 Nic Pitcock receives his diploma from school board president Bill Nance. 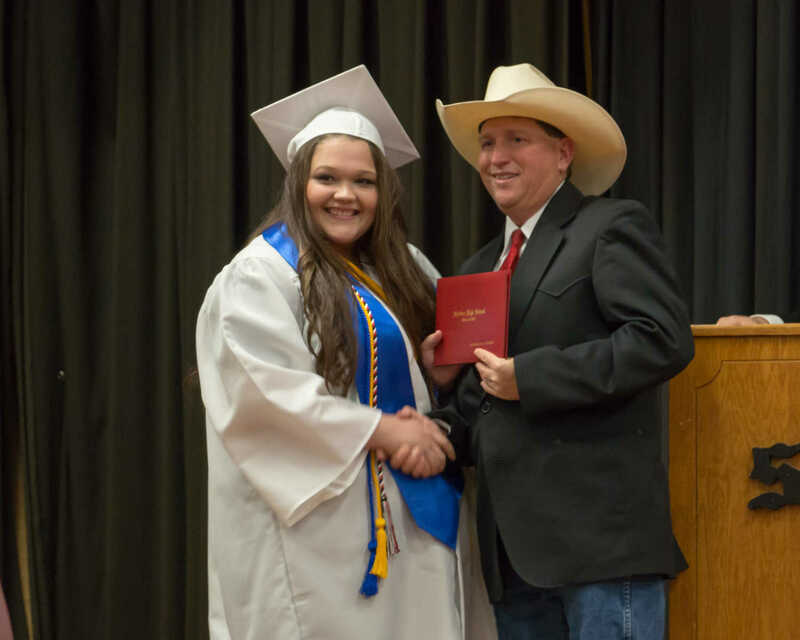 Victoria Spencer receives her diploma from school board president Bill Nance. 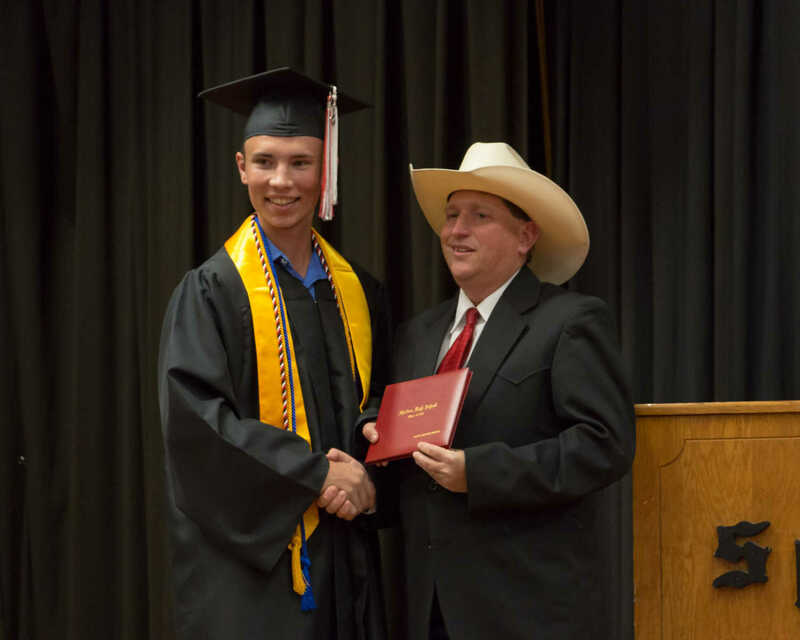 Nick Taylor receives his diploma from school board president Bill Nance. 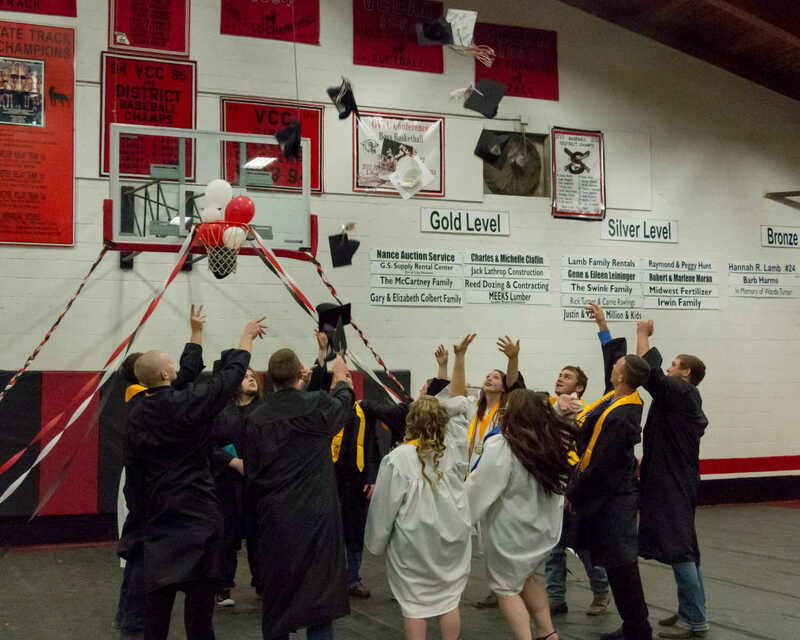 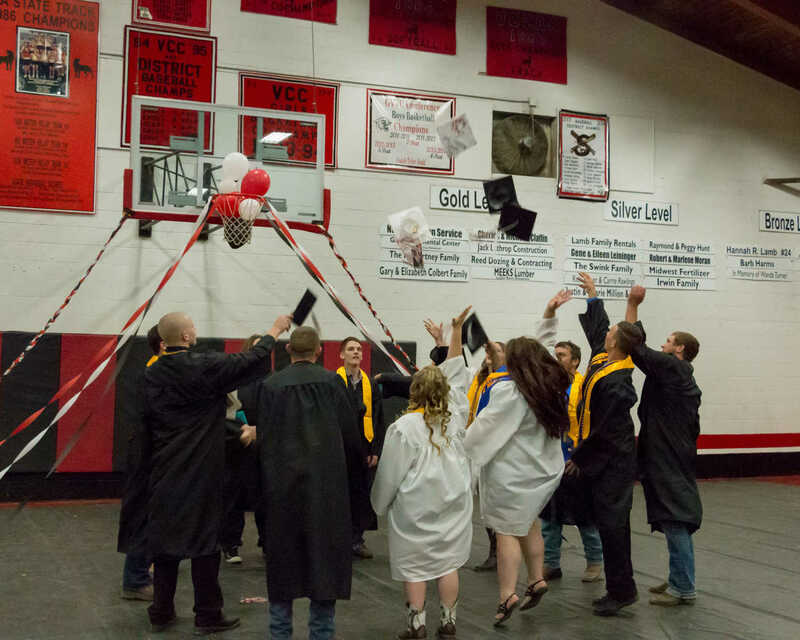 And with a toss of the cap, graduation is over and the graduates assume the title "alumni."